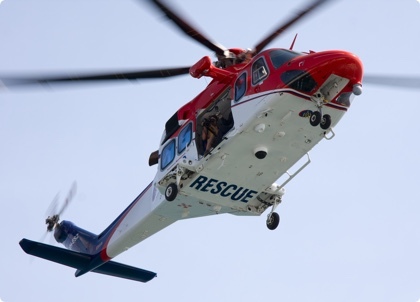 DATAMARK is the go-to authority on GIS data for Public Safety, supporting addressing authorities, PSAPs and GIS analysts in the successful transition to NG9-1-1. 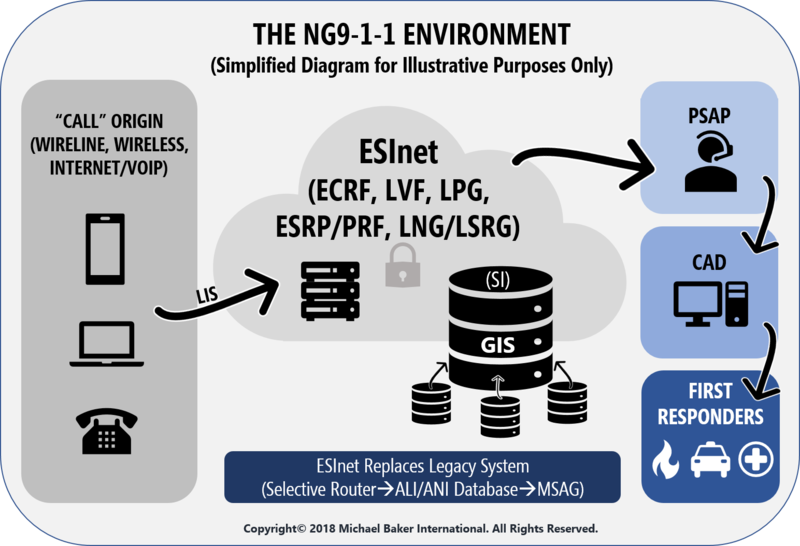 Its data-forward, purpose-built and configurable solutions provide the highest levels of public safety GIS data completeness and accuracy needed to support the requirements for any NG9-1-1 system. 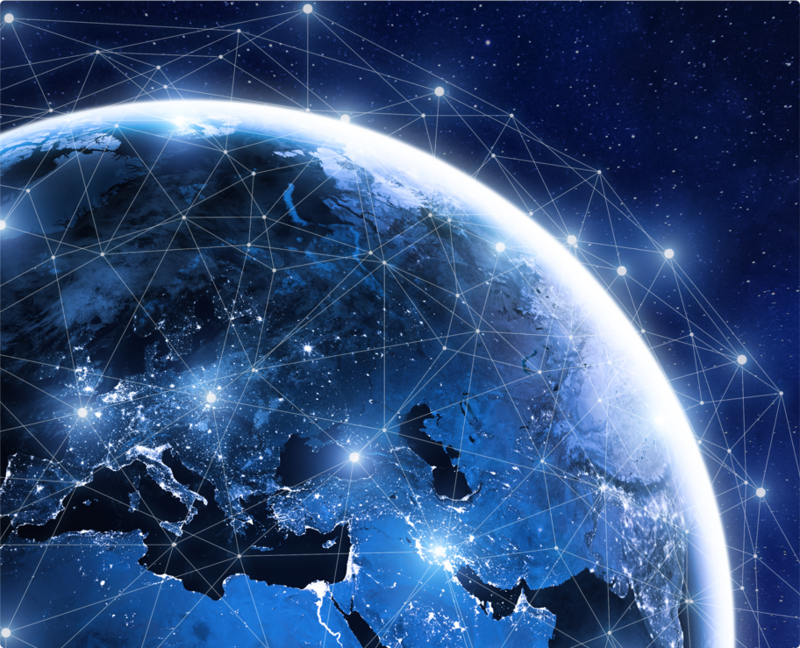 DATAMARK, the Public Safety GIS team of Michael Baker International, has longstanding expertise in providing quality GIS services that are mission critical to call routing, dispatch and response. 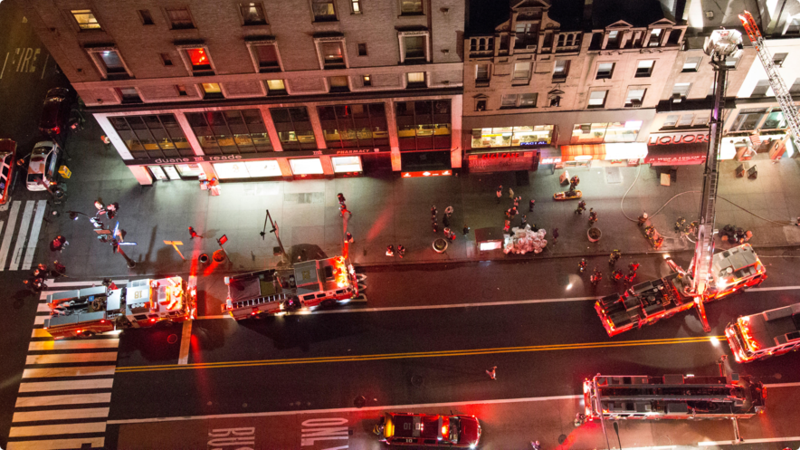 DATAMARK VEP is the only solution built specifically with Public Safety and GIS data maintenance for NG9-1-1 in mind. The SaaS solution maintains data quality control metrics to support NG9-1-1 ESInet services and quality control requirements for PSAP systems (CAD, CAD Mapping, AVL, and other business systems), which is critical now that NG9-1-1 requires only one source of location data used in call routing and dispatch workflows. 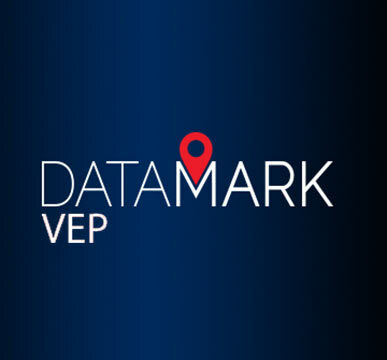 DATAMARK VEP integrates location data validation functionality and advanced editing capabilities into a platform that is accessed anywhere with an internet connection. DATAMARK's VEP (Validate - Edit - Provision) SaaS solution ensures easy and consistently dependable access to mission-critical information in life-critical situations, simplifying the transition to NG9-1-1 for addressing authroities as well as GIS and PSAP stakeholders. Your agency can use DATAMARK VEP to conduct GIS data aggregation and reconciliation for not only your own GIS datasets, but also among neighboring jurisdictions to ensure jurisdictional boundaries are seamless. Further, DATAMARK VEP allows for the reconciliation of NG9-1-1 GIS data with legacy 9-1-1 databases and related GIS datasets. Stay up-to-date with the latest DATAMARK news. 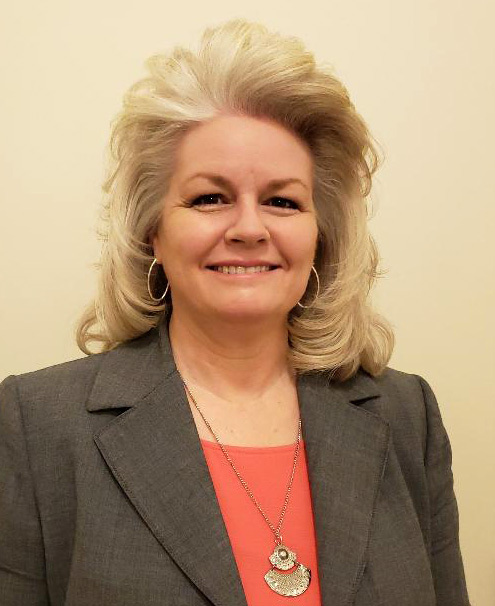 DATAMARK, a team of public safety geographic information services (GIS) experts and the go-to authority on GIS solutions and services for public safety, today welcomes Sandy Dyre. 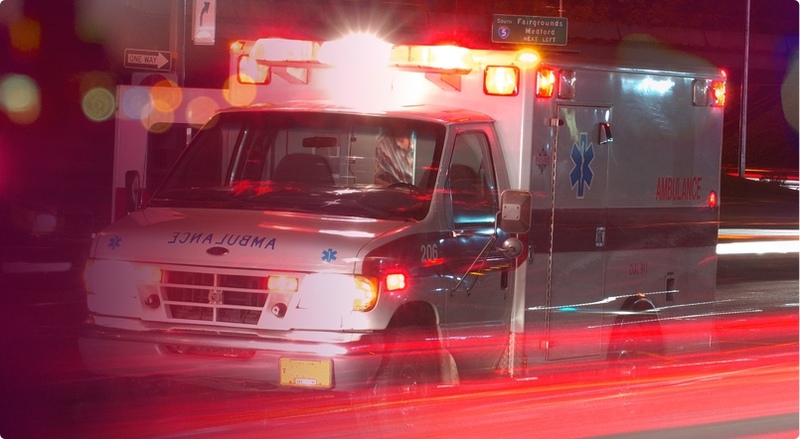 A primary challenge of NG9-1-1 readiness, regardless of the accuracy or completeness of GIS data, is establishing the appropriate relationships, policies and governance. 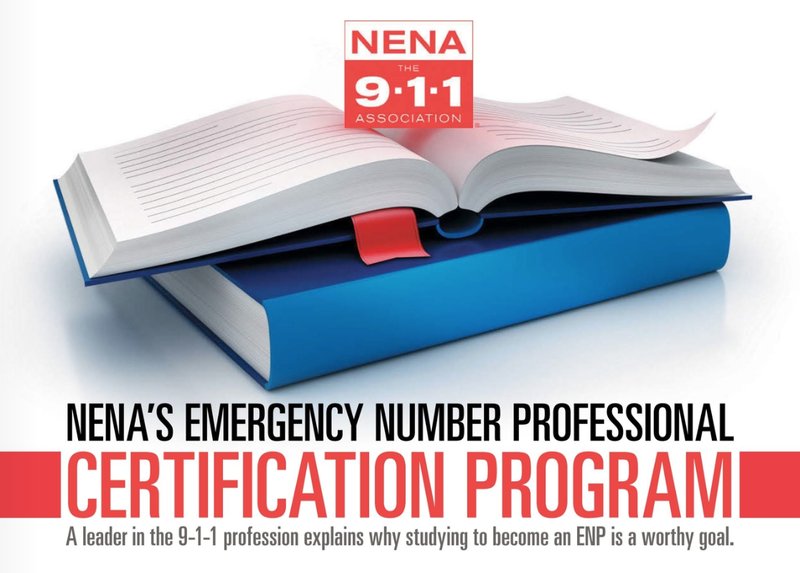 While not a technical issue, the process requires experts who understand both business processes and their implications on the technical aspects of NG9-1-1. 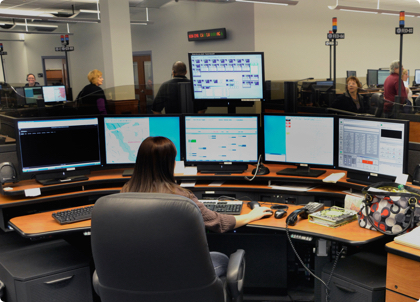 The DATAMARK team’s depth of expertise in 9-1-1 communications and public safety technology will help guide you through NG9-1-1 strategic planning, policy development, and governance coordination. DATAMARK’s expert GIS analysts and subject-matter experts will work with your team to expand its capabilities and accomplish its goals. Tasks may include the compiling of a master address database from multiple sources, conducting a validation analysis of the data, and providing results for review and approval. Other activities include performing GIS comparisons to determine gaps, evaluating anomalies and determining errors in the data, and providing results for review and approval by a jurisdictional administrator. We can also work with your key stakeholders in developing PSAP and emergency service boundaries.